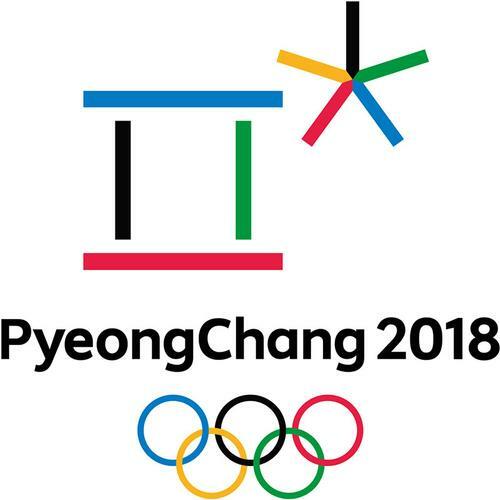 We know all of Philly is still excited over the Philadelphia Eagles Super Bowl win, but there is another monumental sporting event to also get fired up for that begins at the end of this week: the 2018 Winter Olympics in PyeongChang, South Korea. "The thrill of victory... and the agony of defeat", that famous quote and imagery from ABC's Wide World of Sports television program, really encapsulates everything about the Olympic Games. Your best bet for viewing these sporting events live will be NBC's website, which will stream the 2018 Winter Olympics online. You can learn more about The Olympics (both Summer and Winter) from our Explore Topic, or read and watch stories of Winter Olympics triumph from our catalog. What are some of your favorite sporting events and who will you be rooting for in this year's Olympics? Let us know in the coments below! 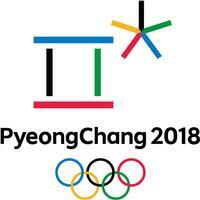 The 2018 Winter Olympics will take place in PyeongChang, South Korea from February 9 - 25. Winter Olympics is around the corner and you better quite ploughing the snow form your yards and stick to your televisions. At least i'm doing that for the opening ceremony of winter Olympics. if you're having problem regarding streaming you can search "How to Watch Winter Olympics 2018 Opening Ceremony Live Online" and look into a purevpn blog. They have explained it in the simplest of manner.